During these tough economic times why wouldn’t you want an opportunity to make some extra money? 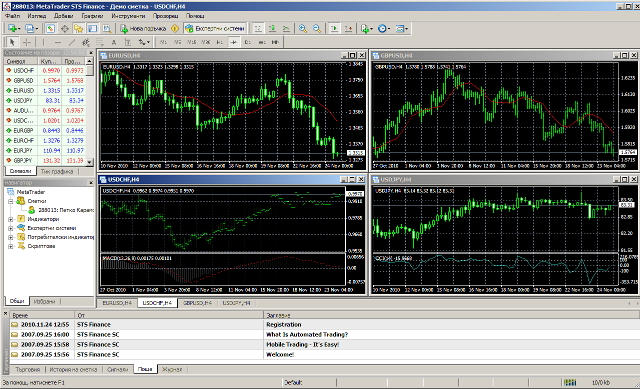 Without trying to sound like an infomercial Forex trading should by far be the option of choice. 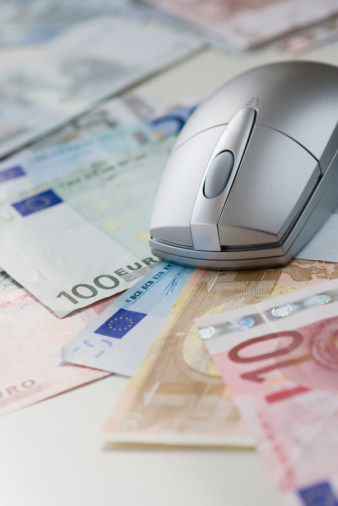 There are certain pitfalls to online trading but is it not the same as with everything else? The solution as with everything else is to make an informed decision and the only way that you can do this would be to educate yourself. When it comes to Forex trading I cannot overstress this point enough. Without the correct knowledge of currencies and the trading markets it would be easy to make a incorrect choice and as a result loose all of your hard earned money. The use of specialised software such as metatrader 4 along with a host of others will greatly help you on your path to financial freedom. This software’s can be customised to alert you of various trading signals of when to buy or sell either directly to your desktop or to your mobile. These alerts can be setup according to your personal preferences. Knowing your goal ahead of time as well as having a backup plan in the event that things don’t go according to plan. This personal strategy will enable you to have more manoeuvrability if the markets do something unexpected. Before you proceed with your Forex trading you would have to set up an account with a Forex broker. The fees charged by the brokers can differ greatly and the onus would be on you to do proper research to select the correct broker for you. Education, patience and trusting your gut, these are but some of the skills that you would need to develop or refine to ensure your trading success.